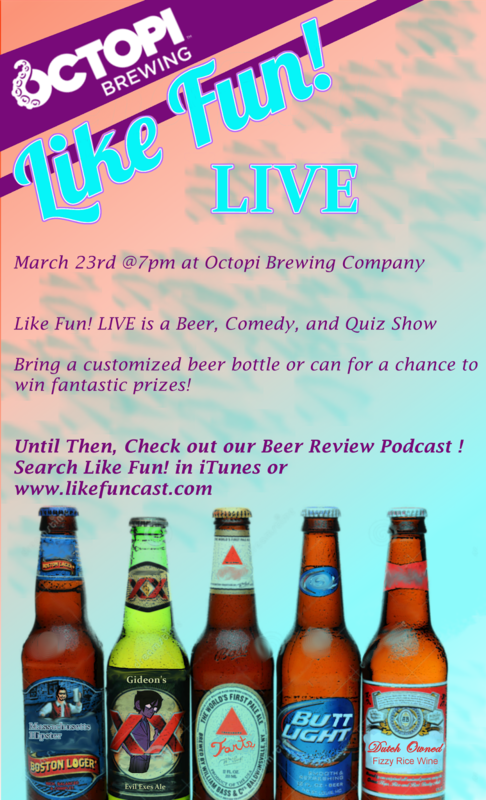 This week the Boys talk about the hype surrounding the upcoming live show. That's right! 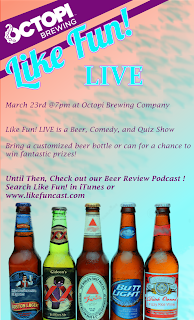 March 23rd at Octopi Brewing at 7pm the boys will host a fun night of beer trivia, jokes, and prizes. Speaking of hype, Josh and Greg plow through a hype filled tasting, including beers from Russian River, Rodenbach, and Cerebral. Massage parlors, Boston Rob Mariano, and Swampy Marilanders are all on the table.